Mary does not use laser Teeth Bleaching and prefers to use a more gentle and more effective method of whitening teeth using a special light with the whitening gel. The light used filters out heat and make the whole experience much more enjoyable. It prevents burning and removes sensitivity in the teeth after the whitening is finished. 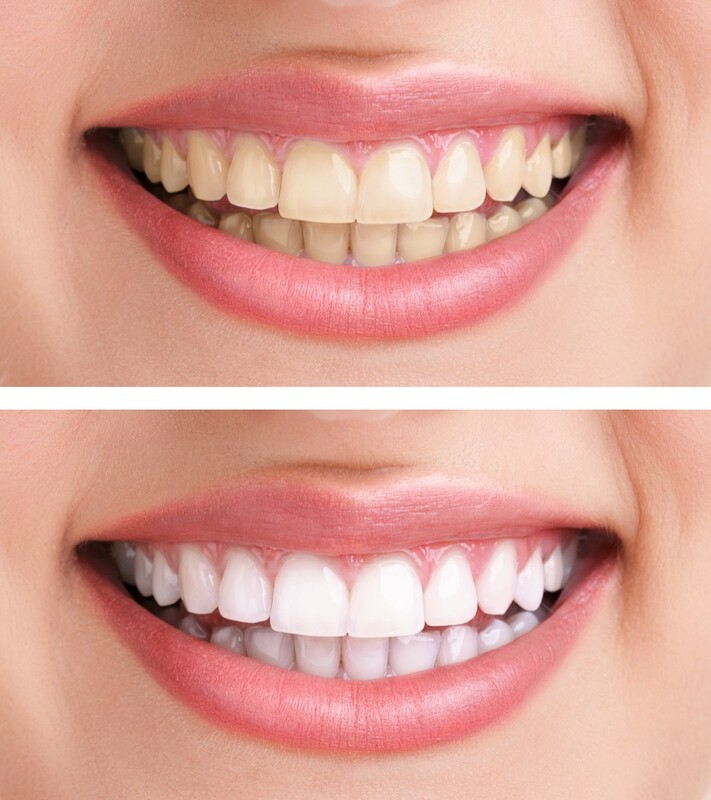 Mary Mowbray has been whitening teeth for more years than she cares to remember and that is why you should chose Mary as your Teeth Whitening Professional in Auckland. 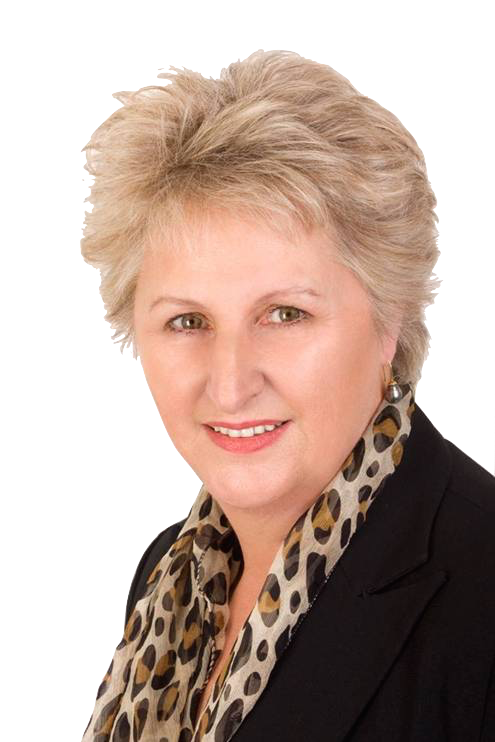 Mary understands that her clients want the very best products and the very best service for teeth Whitening and that is why she has set up a clinic in Newmarket with plenty of street parking to perform Teeth whitening.